The importance of the Sacral Chakra is to get things moving freely and fluidly, like water and to bring pleasure into our lives. This Chakra gives us our emotional identity which is orientated to self-gratification, it wants us to feel good. 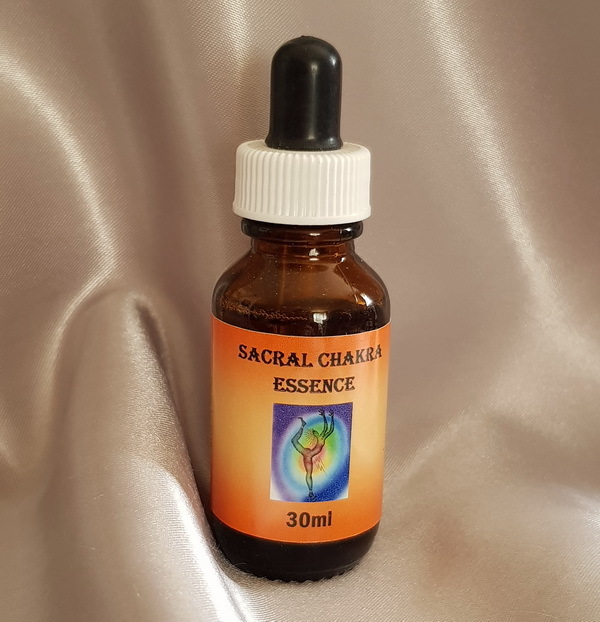 The Sacral Chakra is associated with the element of Water, governs the hips, inner thighs, pelvis, sexual organs, womb and fluid systems of the body such as the Urinary system. The second of the seven main Chakras is the Sacral Chakra. Located in the area of the lower abdomen, the issues of this Chakra relate to our emotional identity and sexuality. Balancing the Chakra allows us to experience life as a fluid flow in which we connect with others through our feelings and experience healthy and fulfilling sexual relationships. The Sacral Chakra is the one that controls your passions, your sexual needs, the abundance that you allow into your life for the fulfillment of your desires. Self Aspect: Creativity and sexual expression. Relates to the colour Orange, Water, emotional maturity and the Emotional Body.